I wanted a really strong glass but without adding a mod that added lots of other stuff I didn't need. 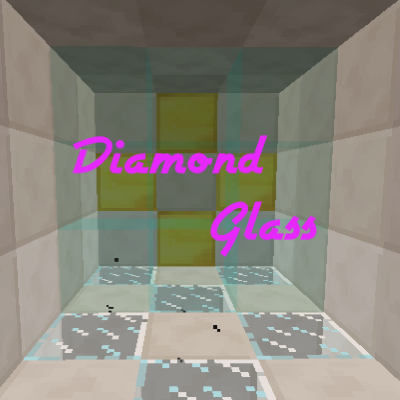 The glass in this mod is based on diamond and sand. The diamond glass blocks, panes, slabs, and stairs have the blast resistance of obsidian, are hard as heck to remove once placed, and have that special texture where they are both seamless and having no membranes. 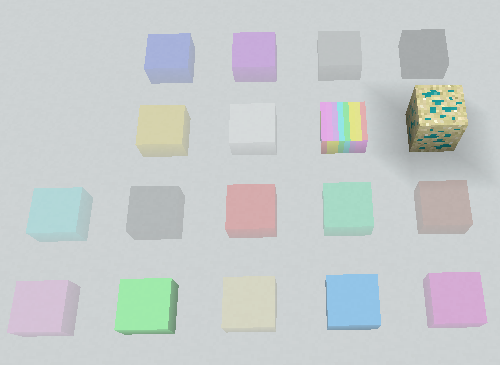 The remainder of the support blocks are based on sand and are only added because they are a natural progression of the Diamond Sand block. Config for both server and GUI for client. You can change the hardness and explosion resistance of the two types of blocks provided. The Diamond Glass variant can be set to invulnerable making it ideal for Wither and Ender Dragon Museums! Yes you can use my mod in your pack. Shadows_of_Fire - Thank you for all of the wonderful work you did for me. I am Veteran of United States Army. I am not disabled. 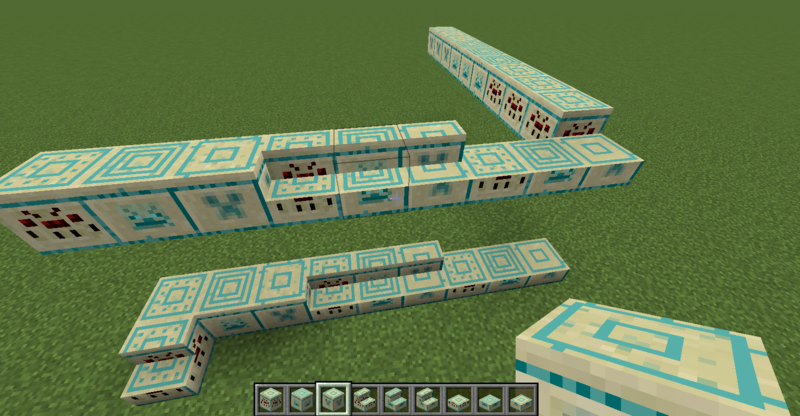 But I do love to make these mods and modpacks for you guys. Please help me to help you by Donating at https://patreon.com/kreezxil . I like this mod but I don't understand why it takes so long to break the glass, it makes building with this frustrating if you misplace a block. It took about 37 seconds to break with a diamond eff 5 pickaxe. Please either change it to break way faster or have a config option. Changing hardness doesn't seem to help. Because it's glass made from diamonds. It takes the same amount of time as it takes to break obsidian. However, I'm noting this and will issue an update to fix it by Monday at the latest. Also please use https://github.com/kreezxil/diamondglass/issues to report problems, suggestions, kudos, etc. Thanks very much for the reply, sorry I didn't see you had a Github page when I made the comment. It feels like the glass is ignoring the pickaxe and enchantments because it's like breaking obsidian with a fist, even efficiency 999 doesn't change it lmao. Hope this is changed soon. 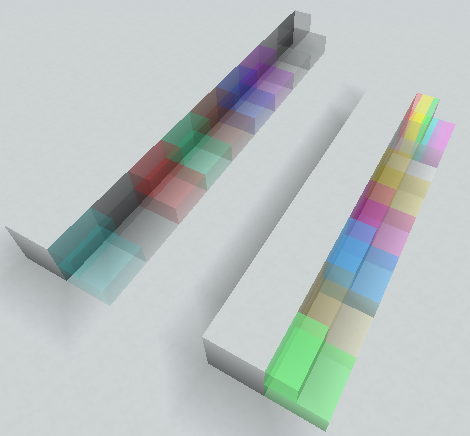 I just uploaded 3.2.17 which implements what you requested and just a little bit more around that. nice idea, also something i and my bro have been looking for. can this glass be dyed different colors? my brother's favorite is blue, but mine is green. 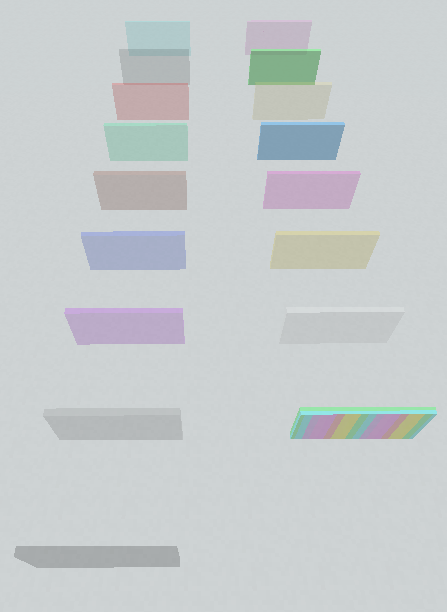 Yes Diamond Glass now comes in all 16 colors and can even be combined to form Rainbow Glass. I'm down with getting nasty Adfocus/Adfly out of the Minecraft community. They justify it by saying "don't be an idiot, just click skip ad" but on several occasions adfly has tried to download malware onto my pc without me clicking a damn thing. Also adfly use this tactic because plenty of people DO fall for it, 'idiots' or not. Maybe they're kids? Maybe they're people who just aren't used to downloading free stuff online? Either way, not cool. Hello! Would it be possible to have a config for the toughness of the glass? I'd love to configure it in order to hold a wither, though I know that's crazy OP as default. Thanks! It's already obsidian level in hardness, but yeah, I'll add a config section to the next release. Looks great! The Imgur link is down but that's why we have JEI these days. it's back up. I'll change it over to the curse cdn. thanks for heads up.